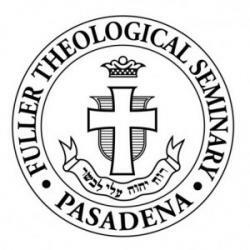 In the six decades since its founding, Fuller Theological Seminary has become a place of rich diversity and theological leadership beyond what its founders could ever have imagined. 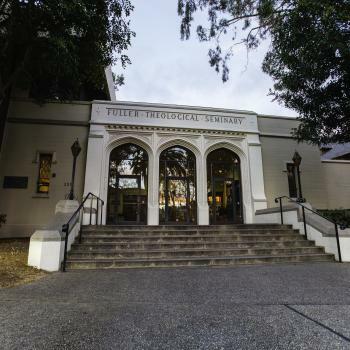 Now the largest multidenominational seminary in the world, Fuller’s thousands of students come from 75 countries and more than 100 denominations. Three schools and seven campuses offer a full range of master’s and doctoral programs in both traditional classrooms and virtual environments. Nearly 40,000 alumni serve in churches and communities across the globe. Yet from Charles E. Fuller’s original vision until now, Fuller Seminary’s core commitment has remained the same: equipping leaders with minds for careful scholarship and hearts for the unchanging, saving gospel of Jesus Christ.